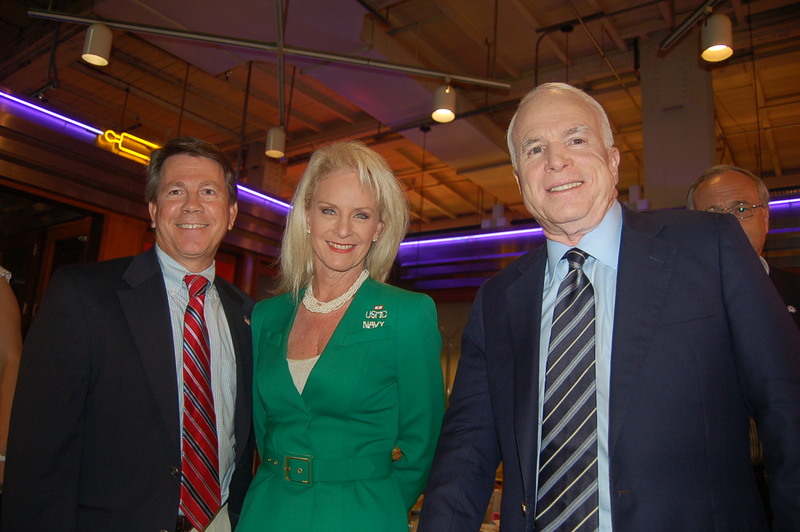 Bruce Entwisle met John and Cindy McCain during today’s campaign stop in Philadelphia. The meet and greet took place at Jack McDavid’s Downhome Diner in the Reading Terminal Market. 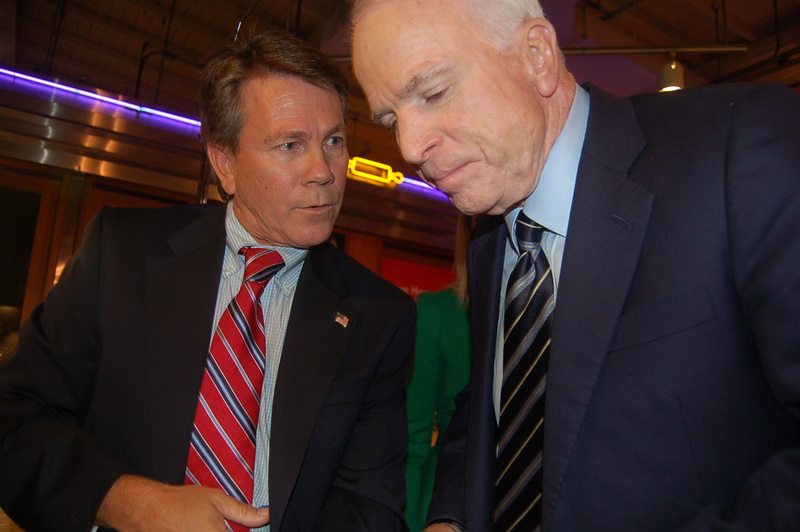 The McCains met with a female-owned business roundtable for small businesses. Entwisle was a guest of Jack Rogers, chief development officer for the William Penn Charter School.